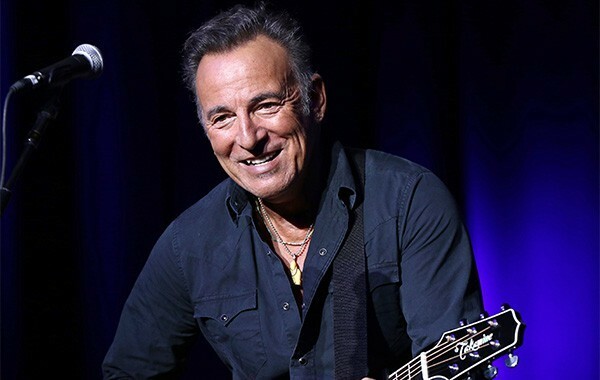 Bruce Springsteen and the E Street Band play the United Center on Tuesday. Through 1/28: The Chicago Artists Coalition (217 N. Carpenter) presents "You Are Looking Good, A Real Good Looker," a group show featuring artists from Chicago and Saint Louis looking at two sides of the concept of "reflection." Through 2/13: Printworks (311 W. Superior) hosts "Return of the Exquisite Corpse: 35th Anniversary Group Show." The exhibit features 35 three-part works by 105 artists, and gives a new spin to the old surrealist parlor game in which players take turns mixing and matching disparate images to create randomly collaborative pictures.